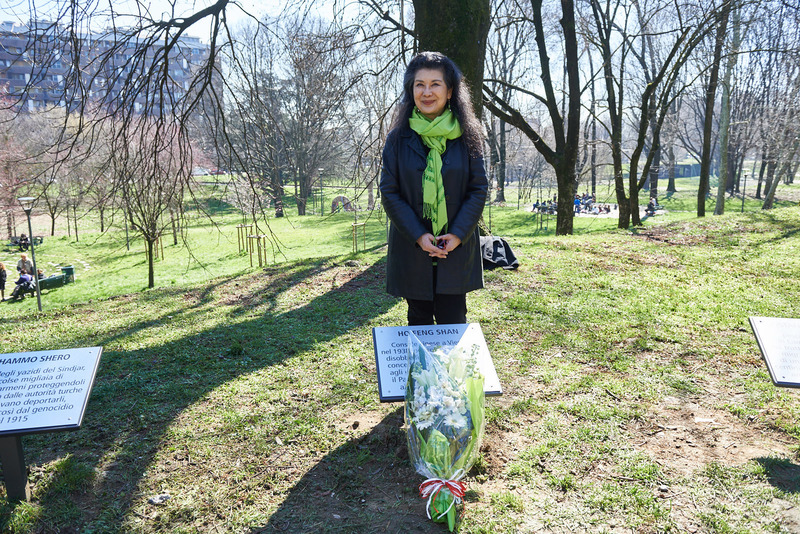 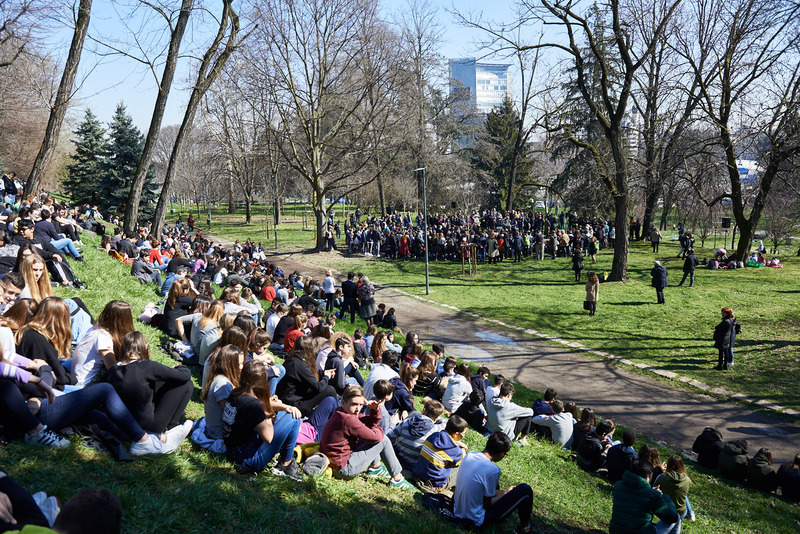 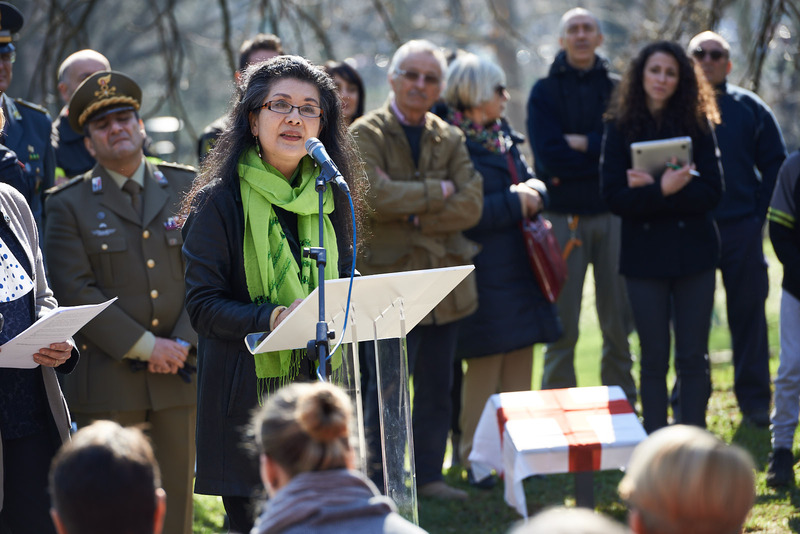 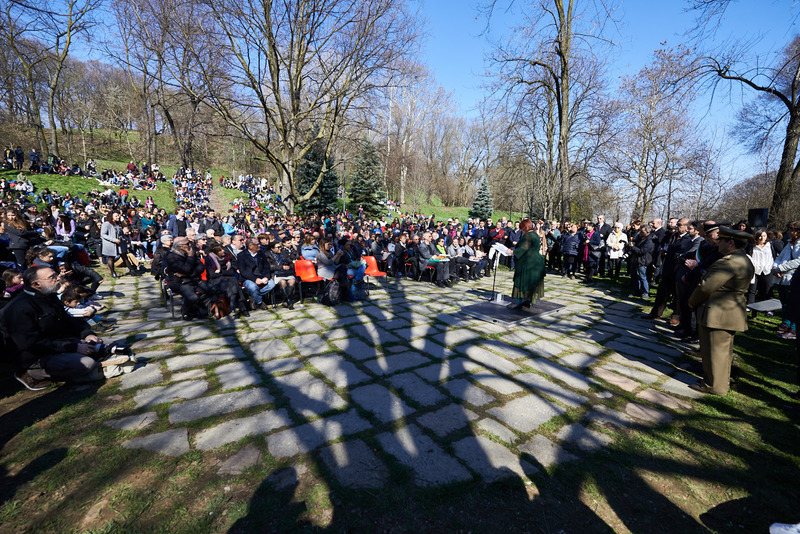 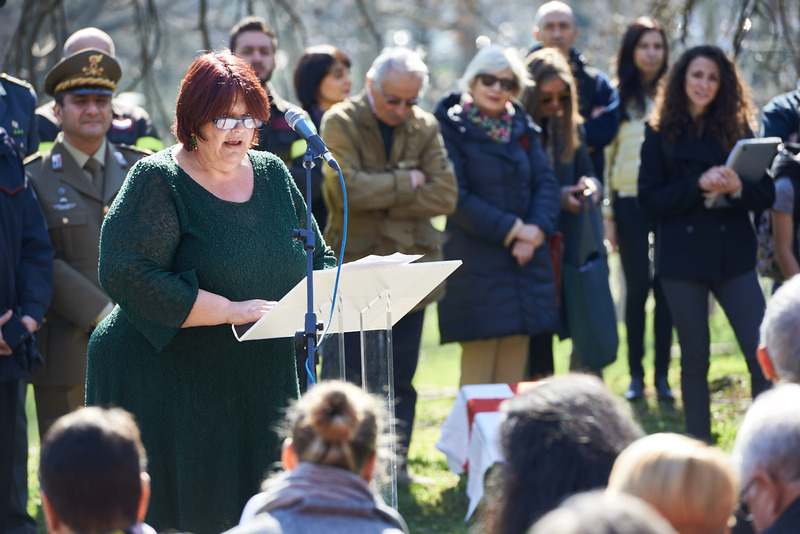 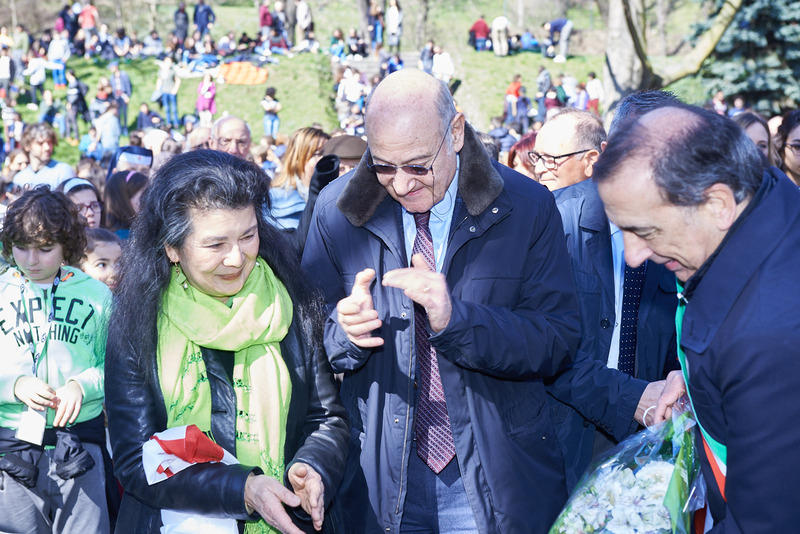 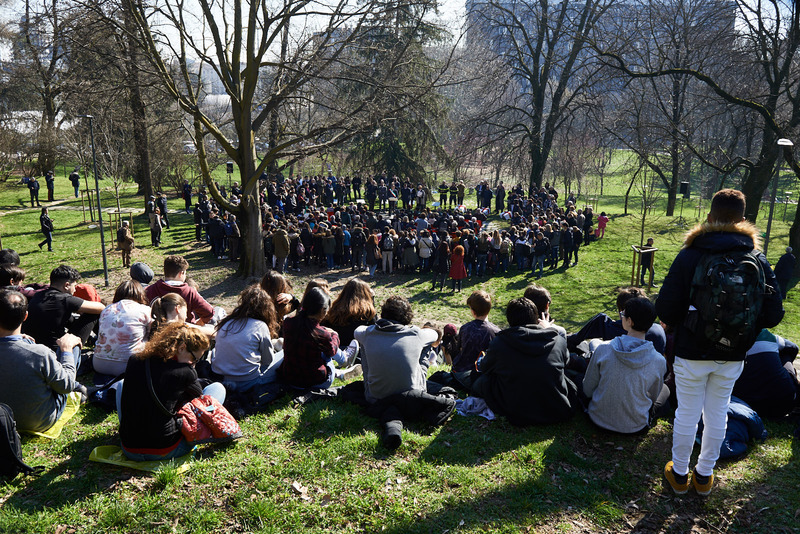 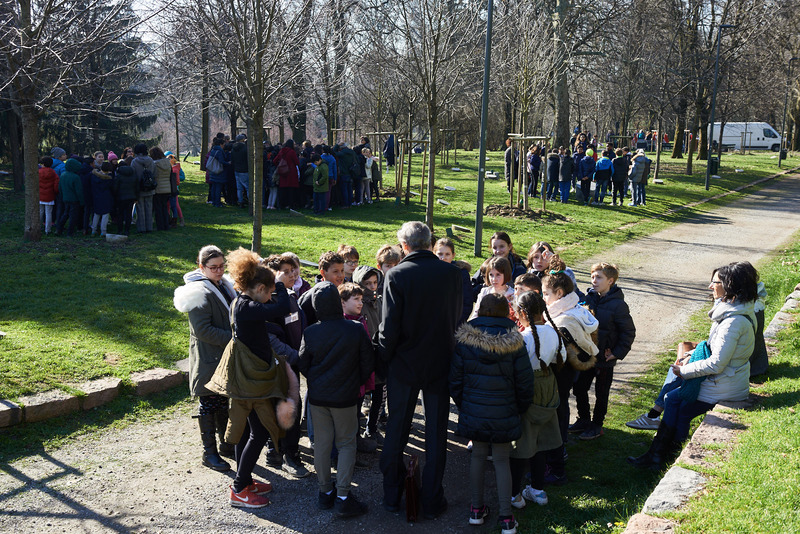 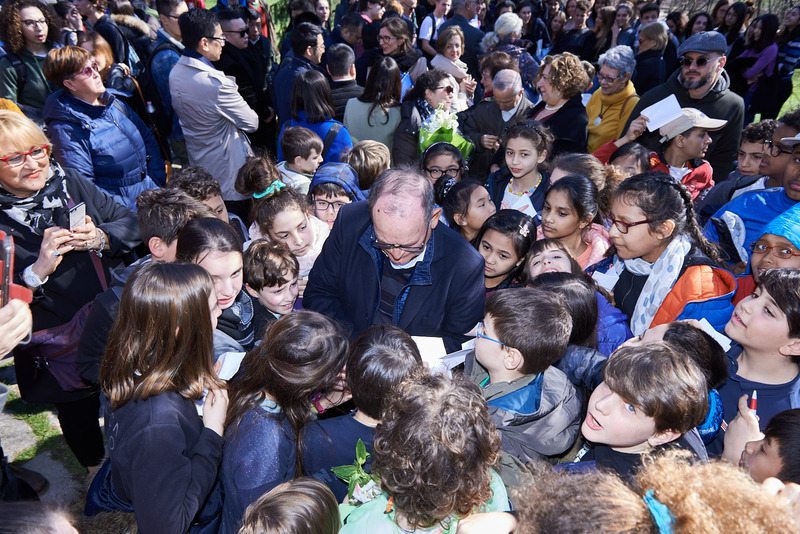 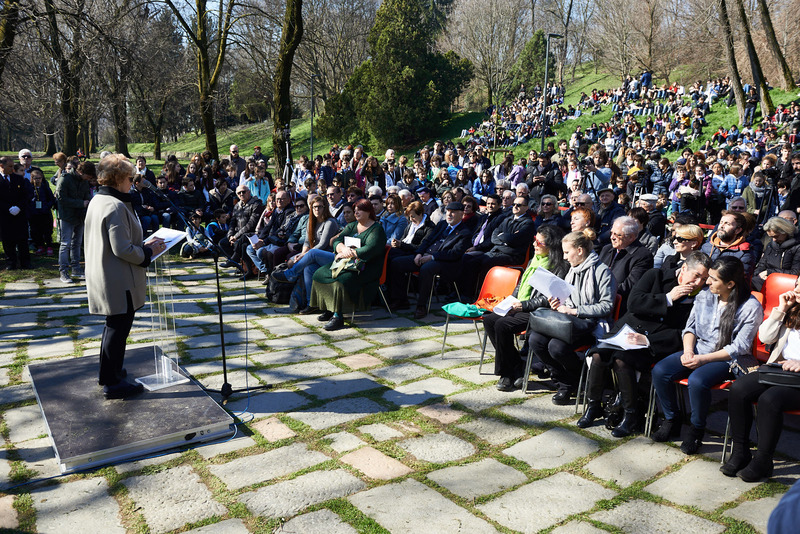 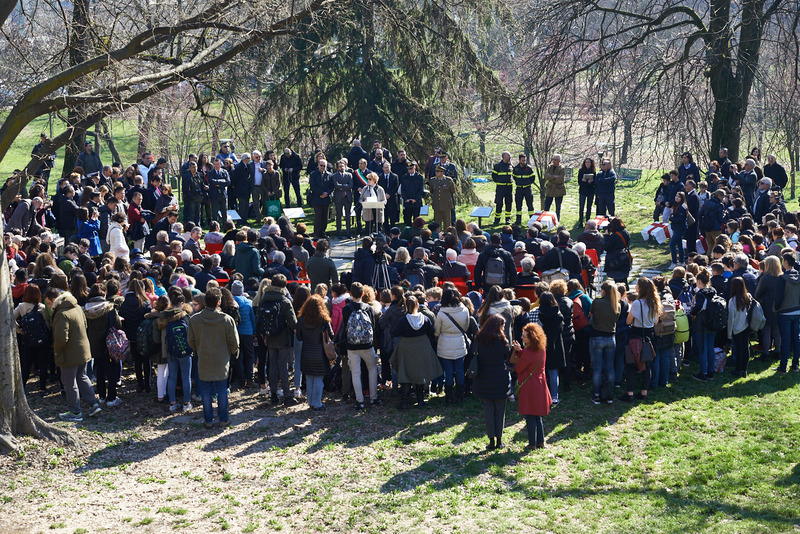 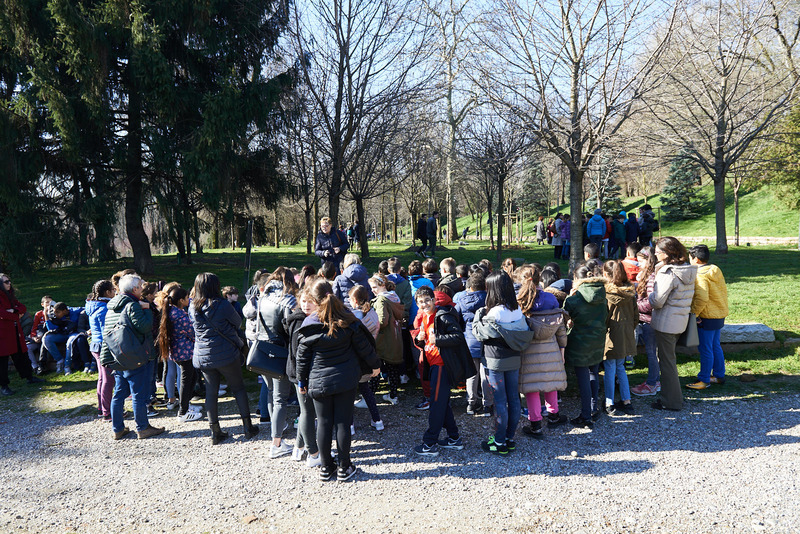 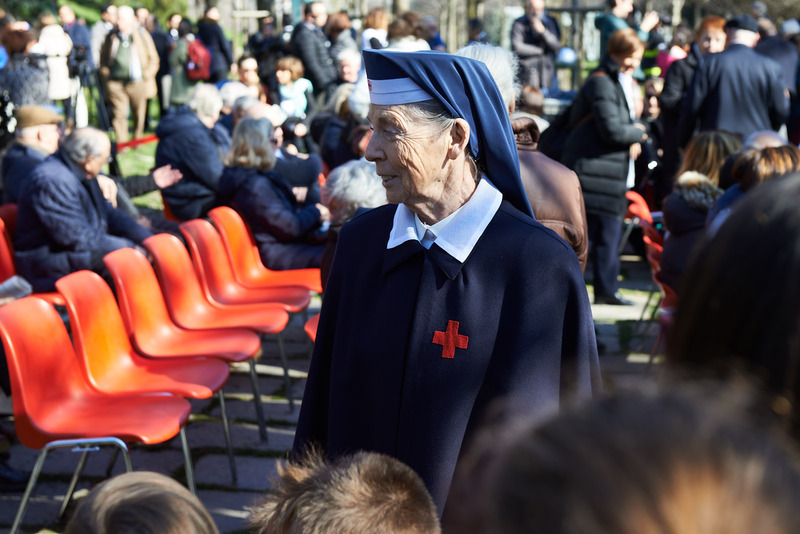 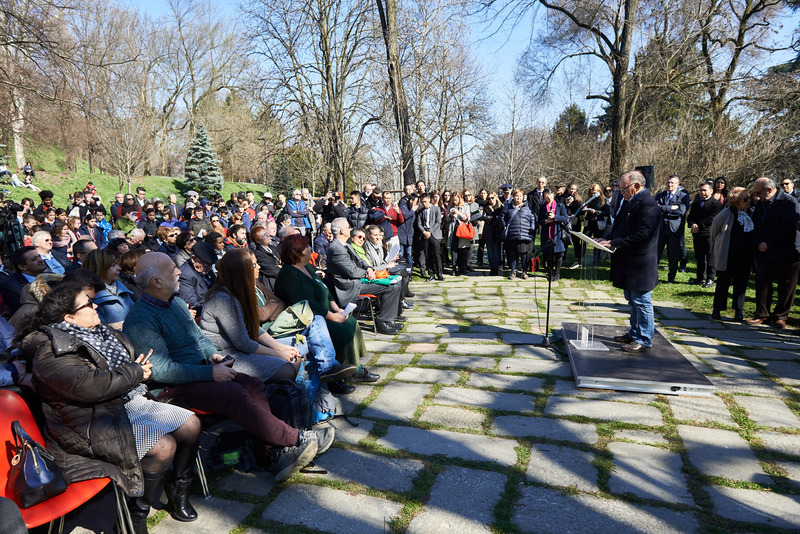 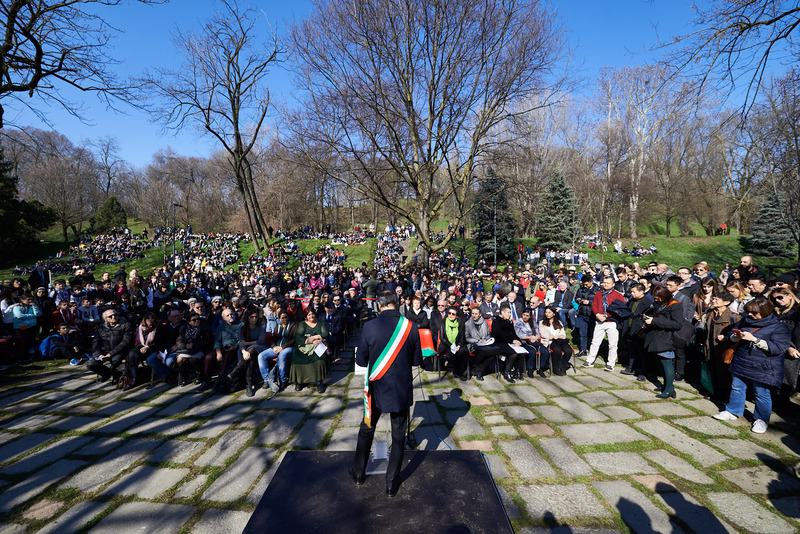 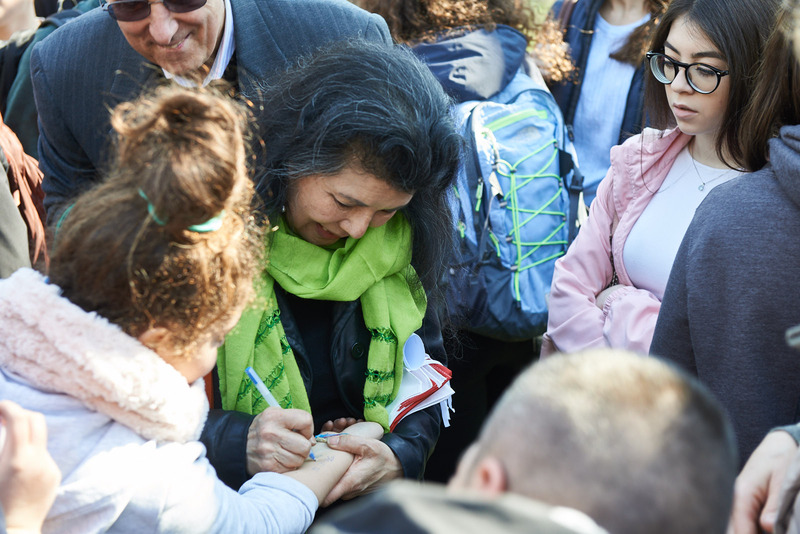 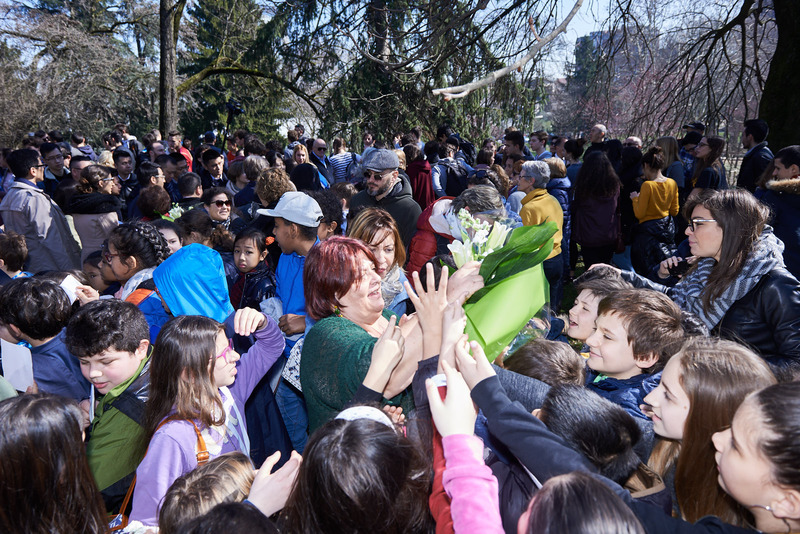 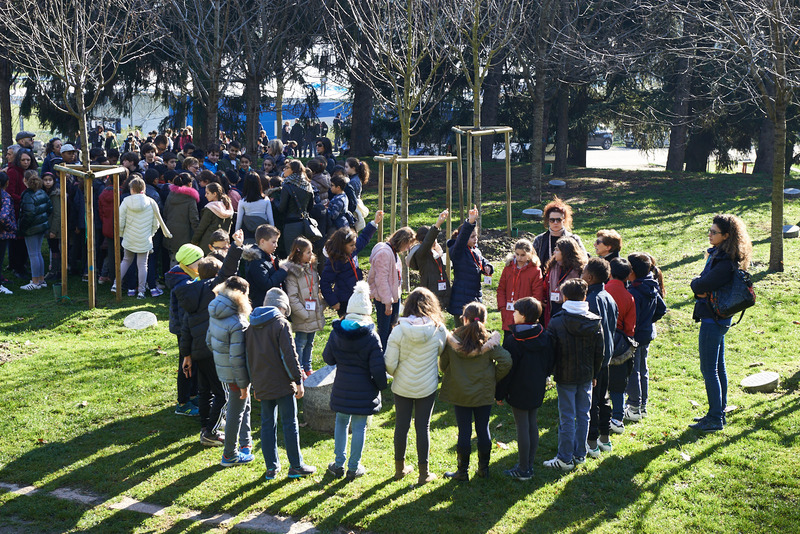 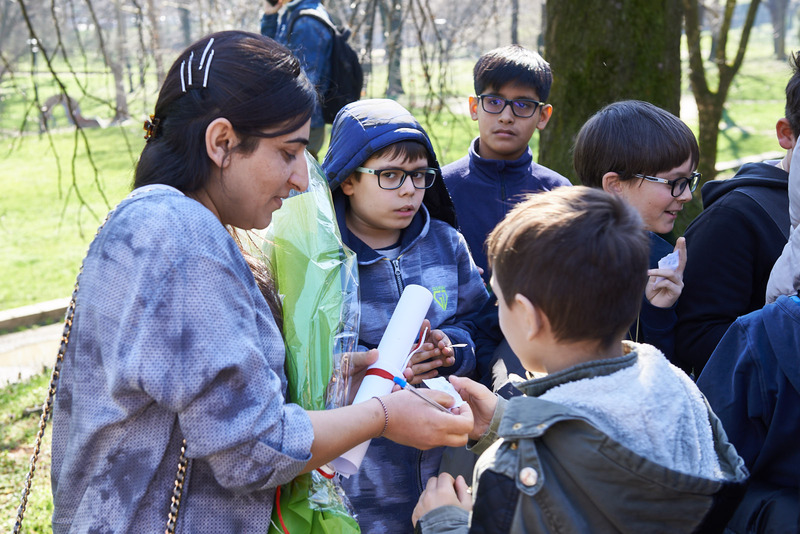 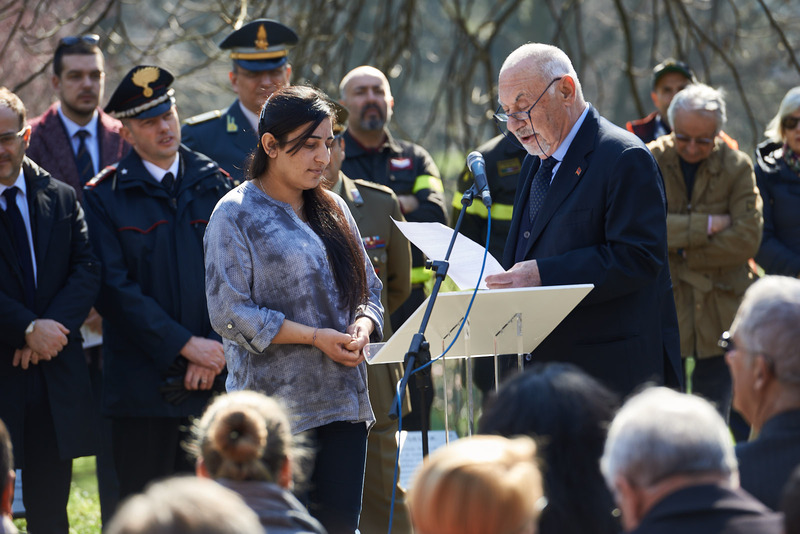 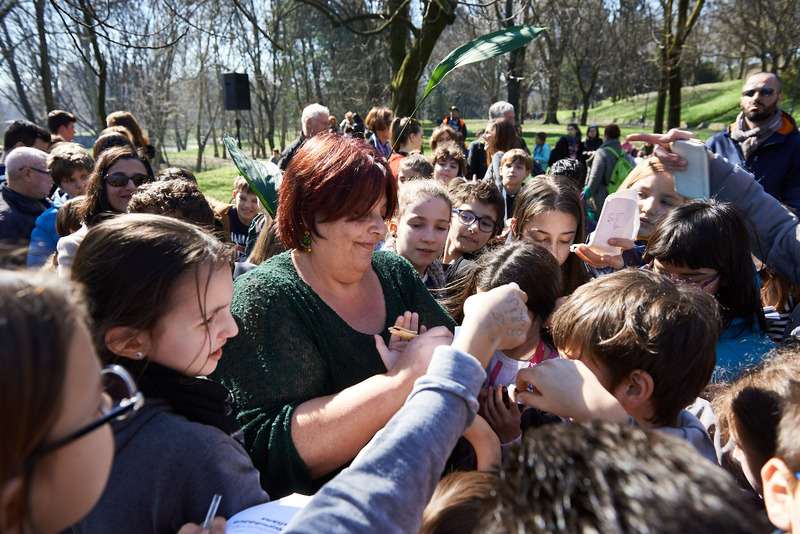 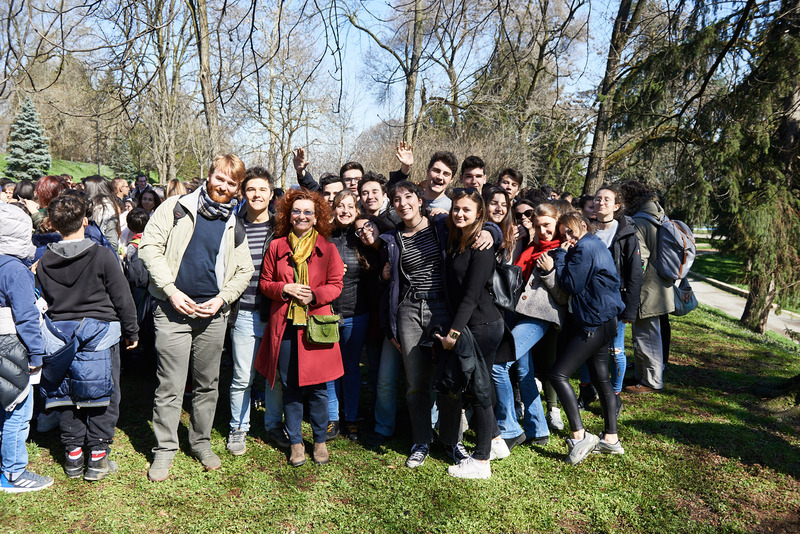 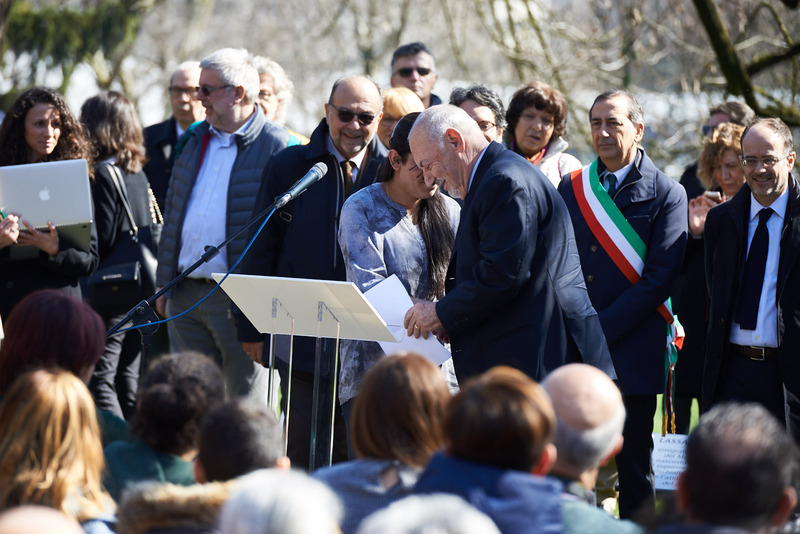 At the ceremony at the Garden of Milan Monte Stella on March 14, 2018 "The Righteous of Hospitality. 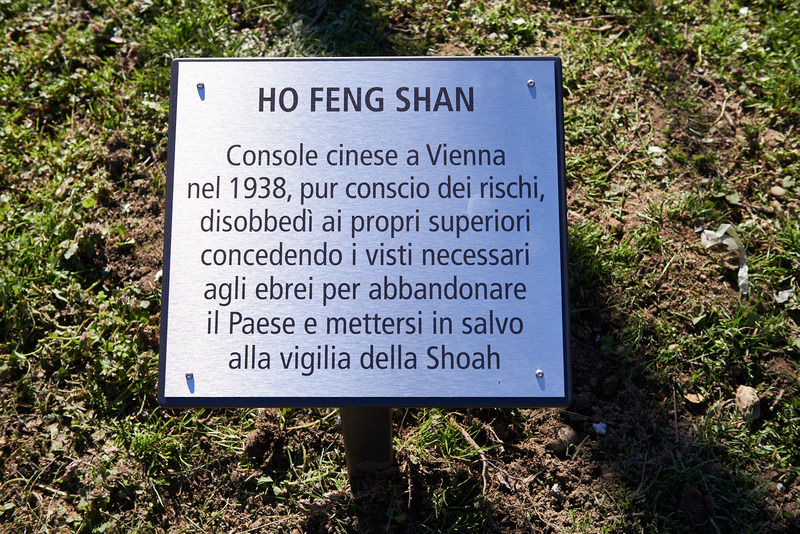 Beyond borders to pull down the walls" we have honoured: Ho Feng Shan, Chinese Consul in Vienna who, after 1938, handed passports to Jews to escape to Shanghai, Hammo Shero, the head of the Sindjar who defended the Armenians during the genocide, Daphne Vloumidi, the hotelkeeper of Lesbos who helped the migrants, and Costantino Baratta, the fisherman of Lampedusa who saved the migrants in the tragedy of 3 October 2013. 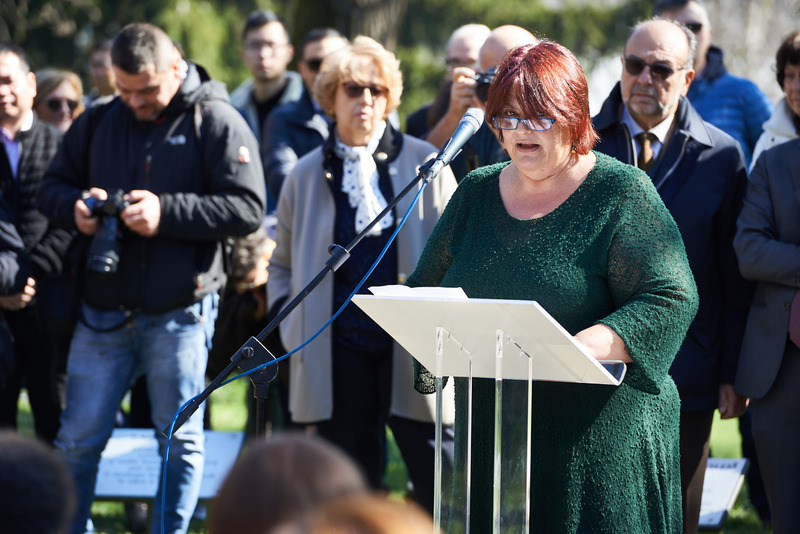 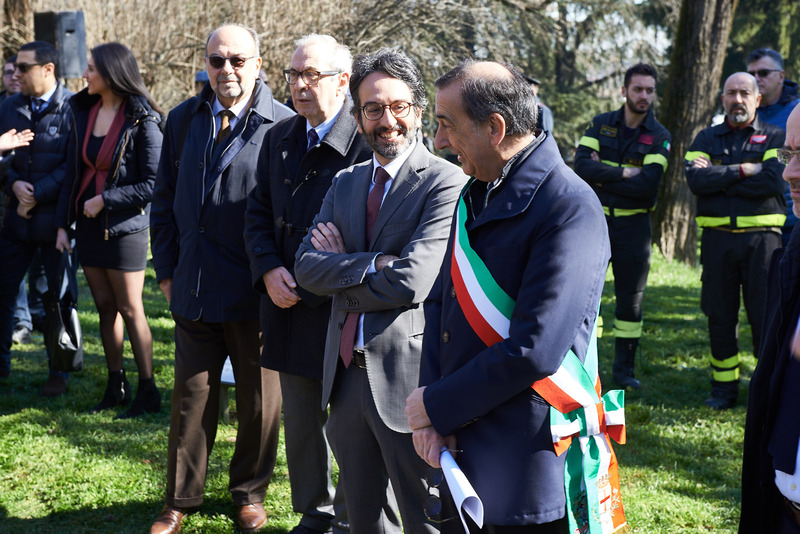 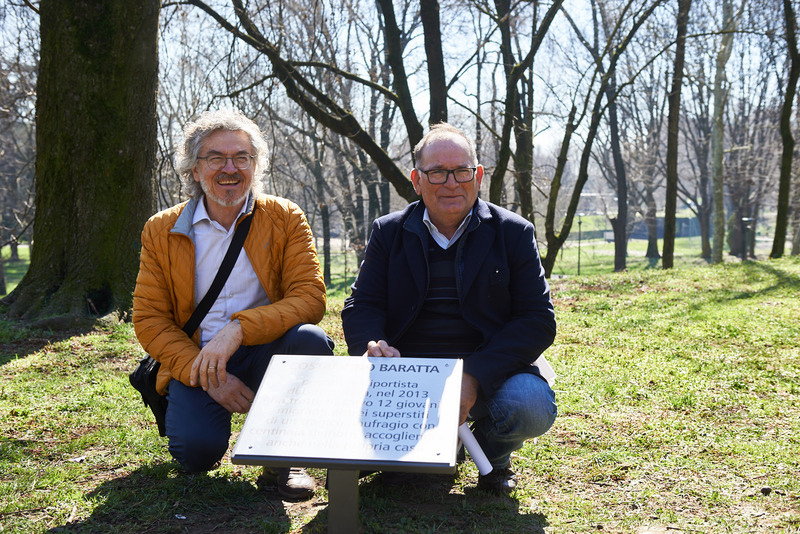 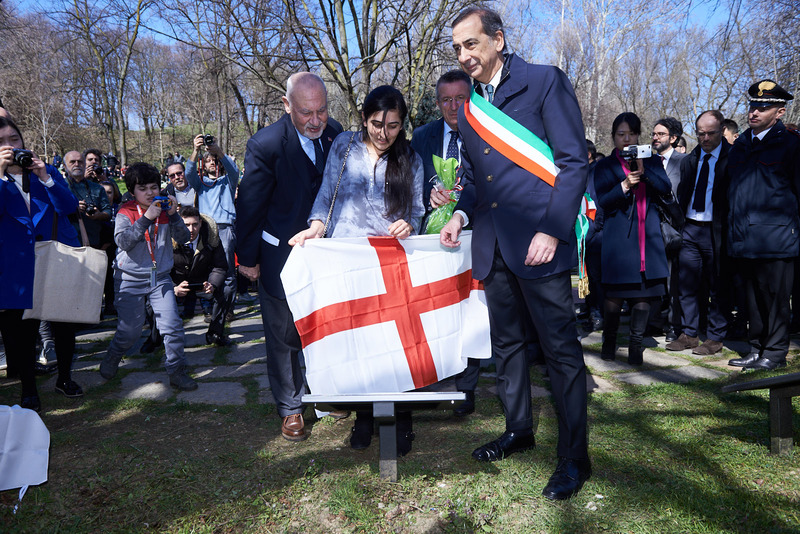 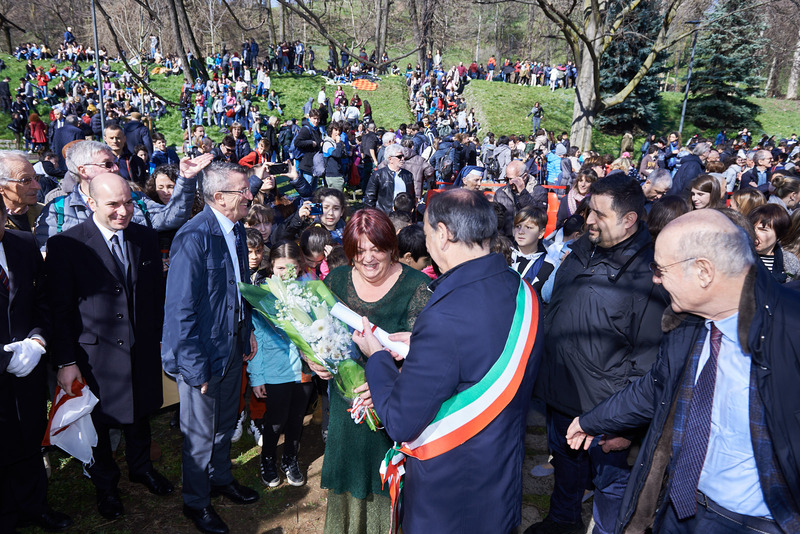 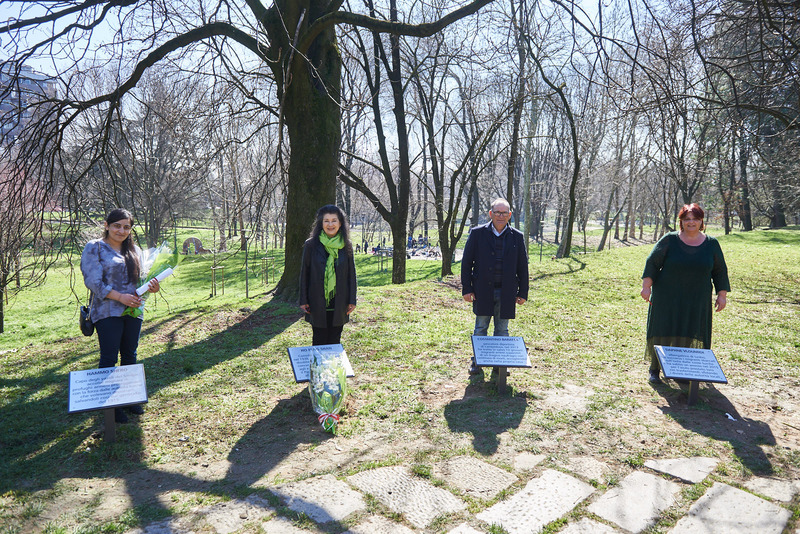 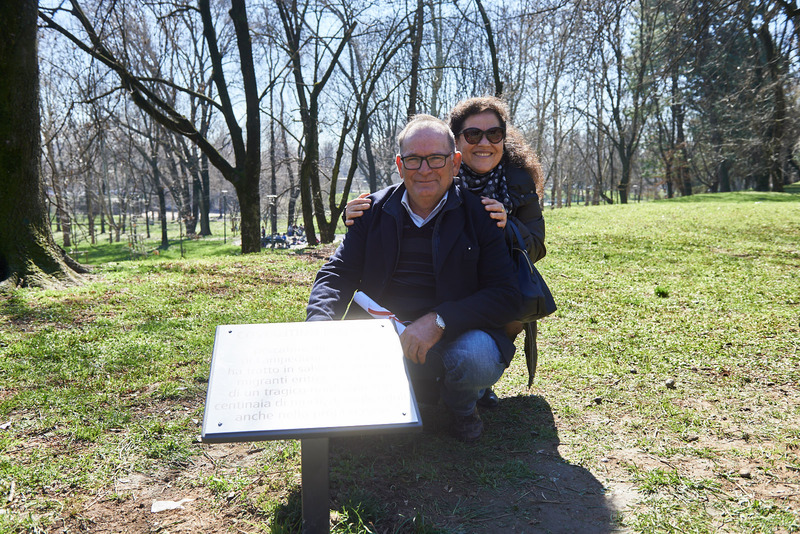 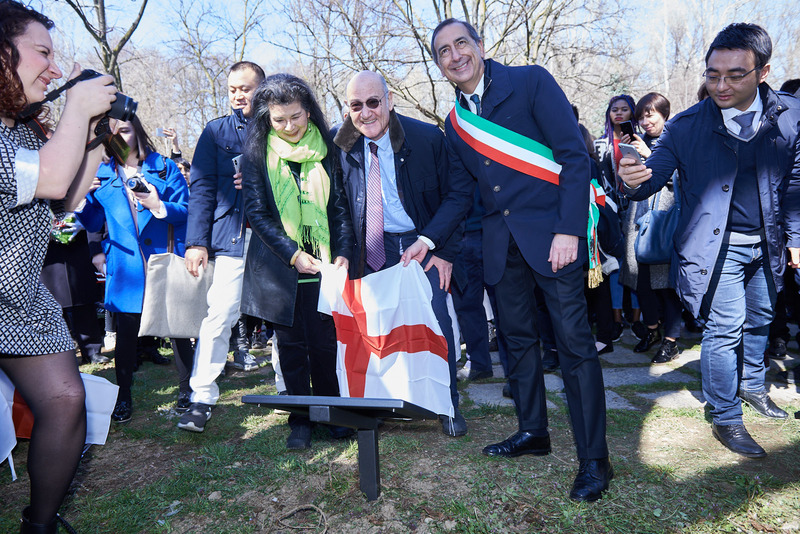 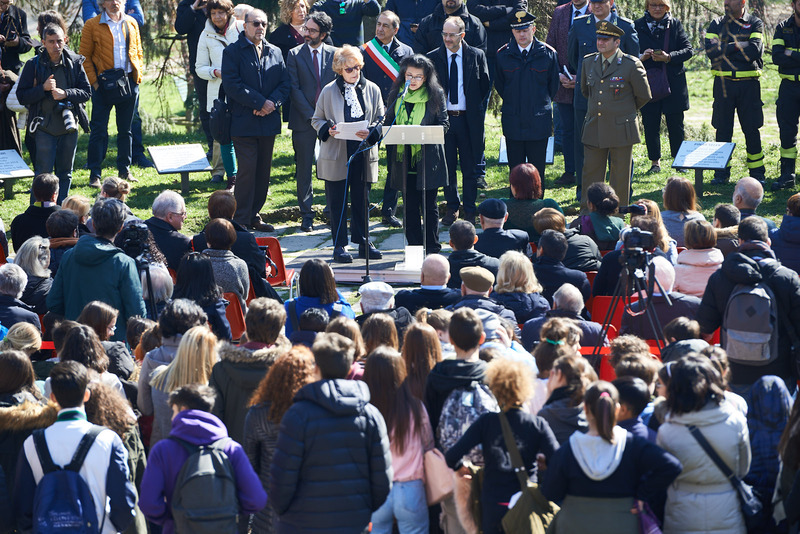 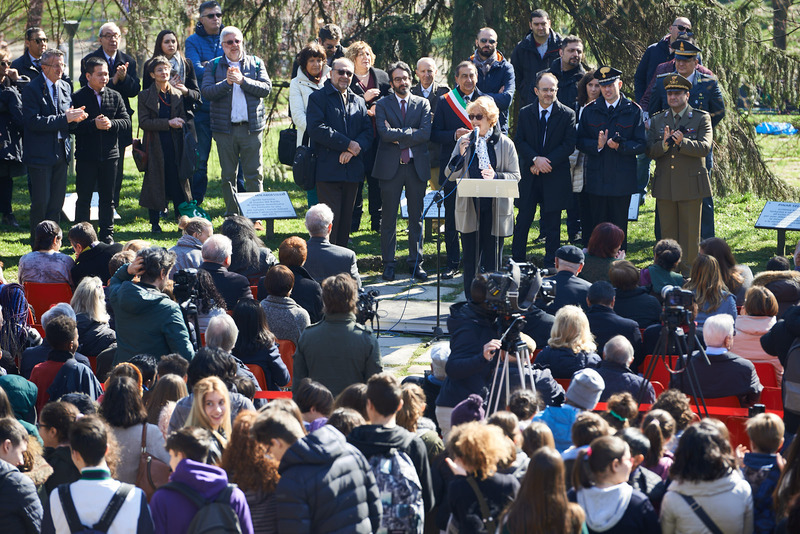 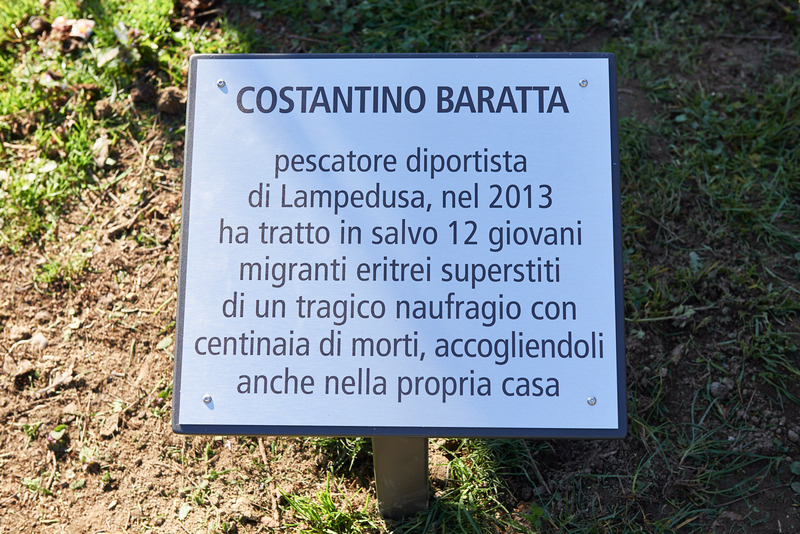 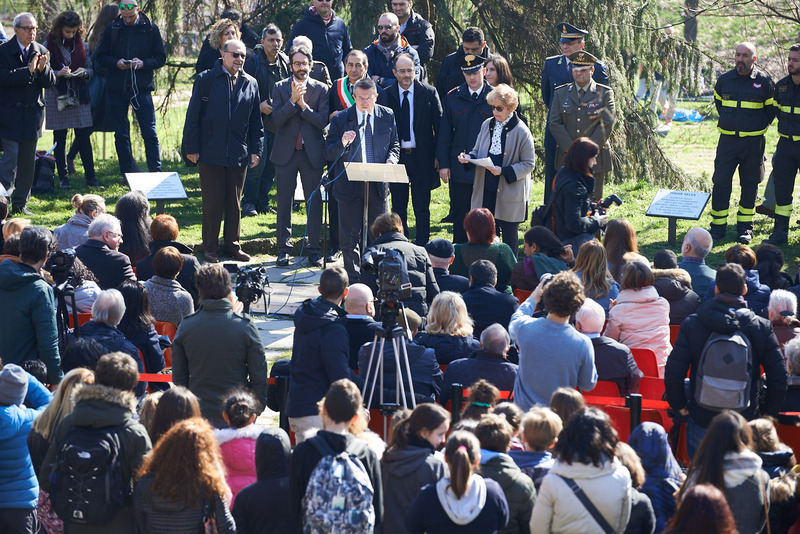 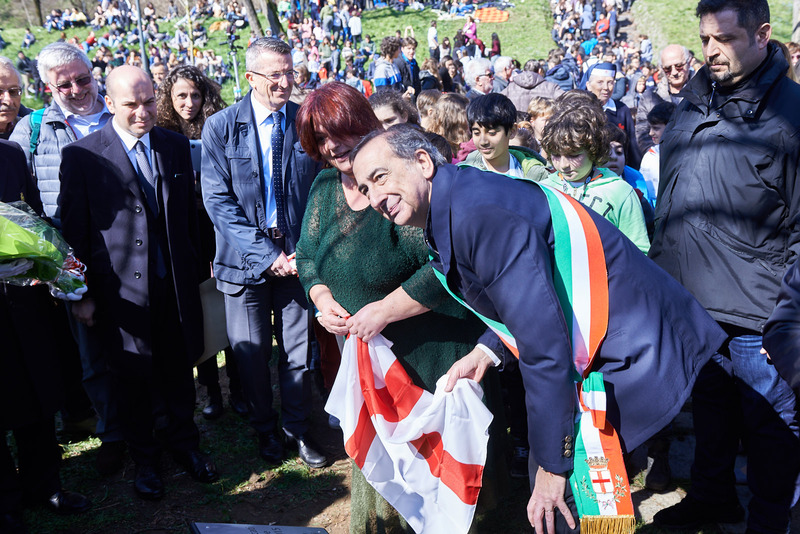 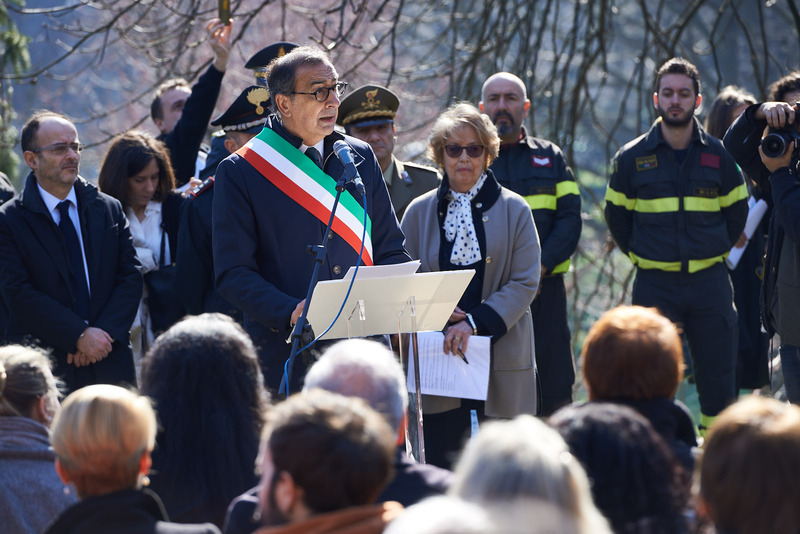 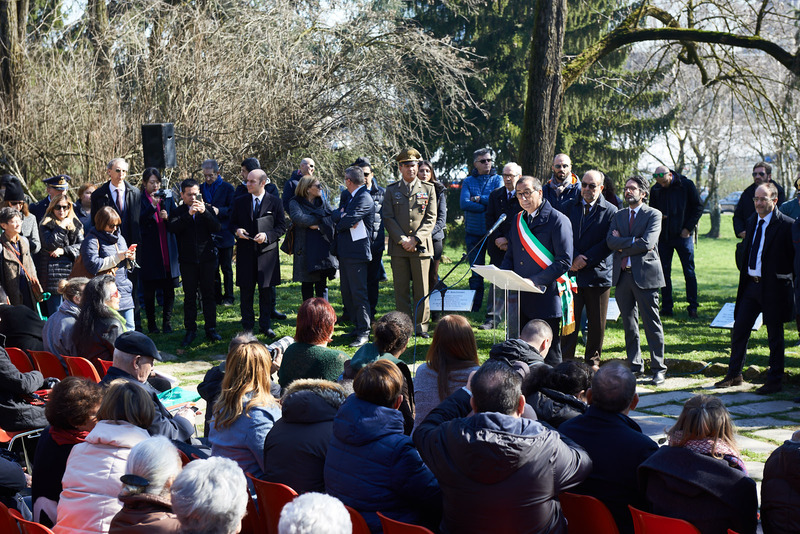 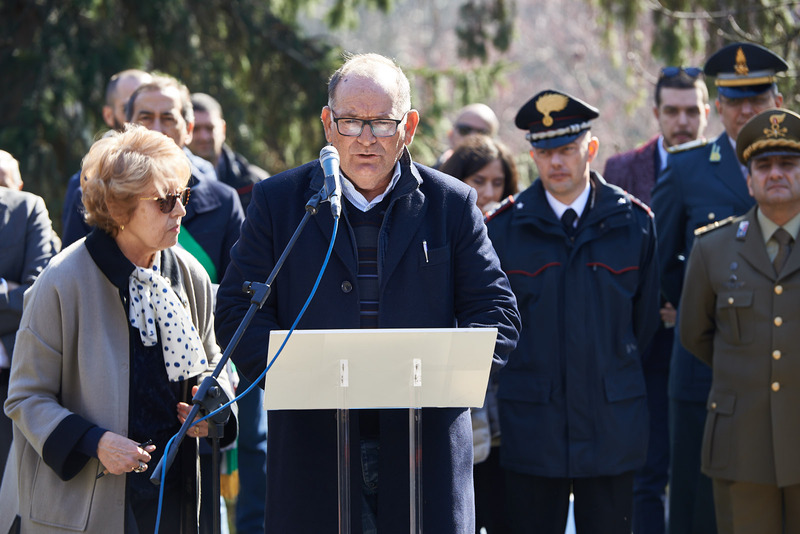 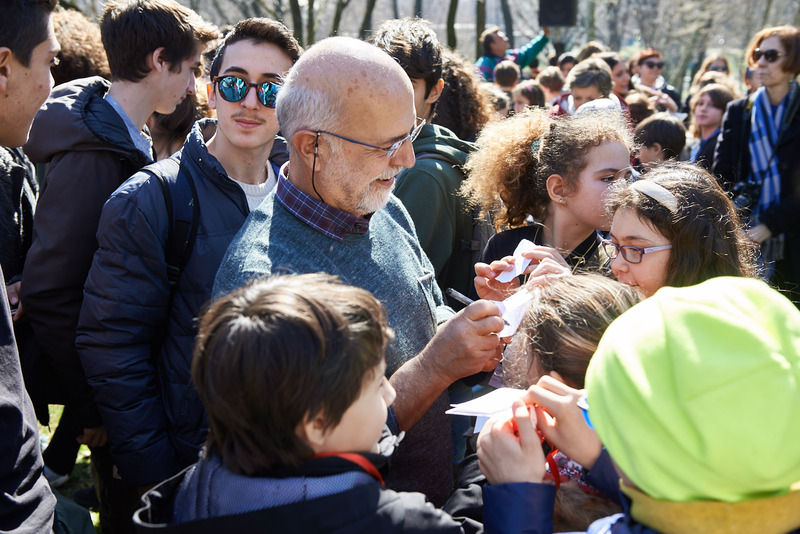 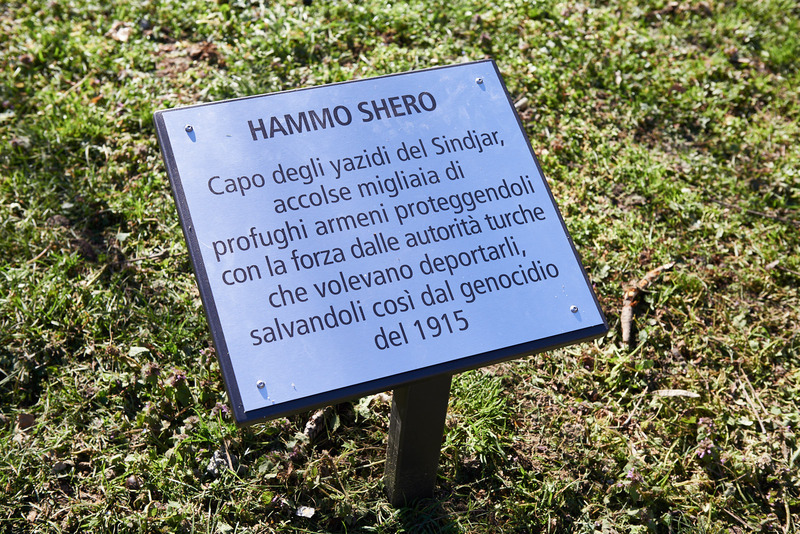 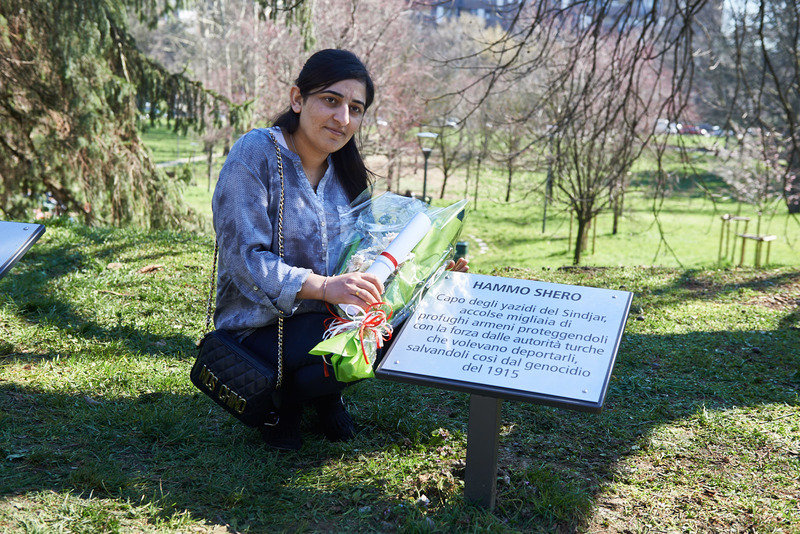 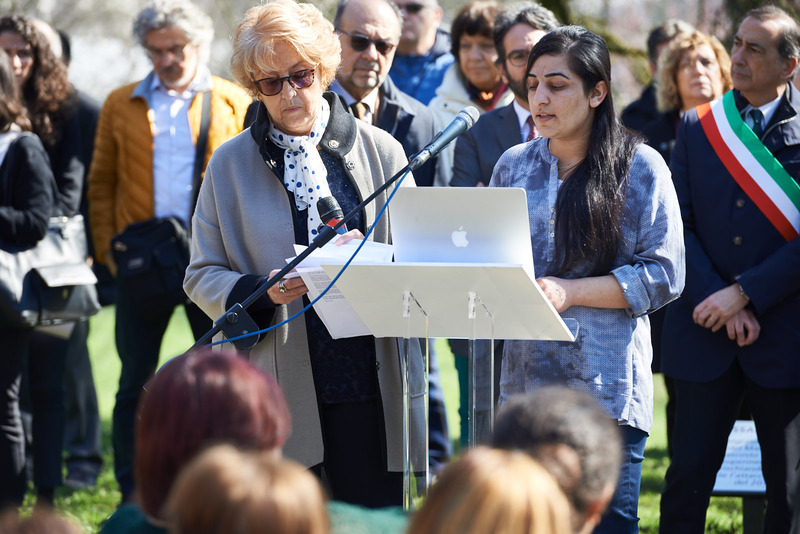 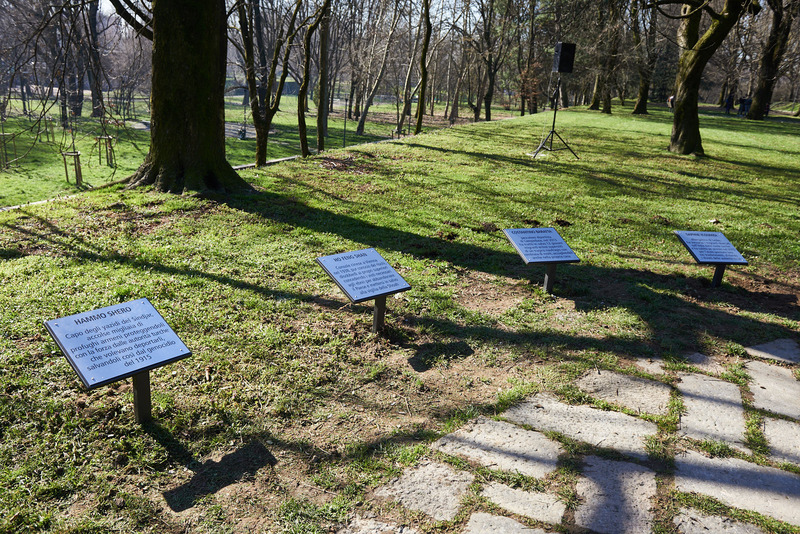 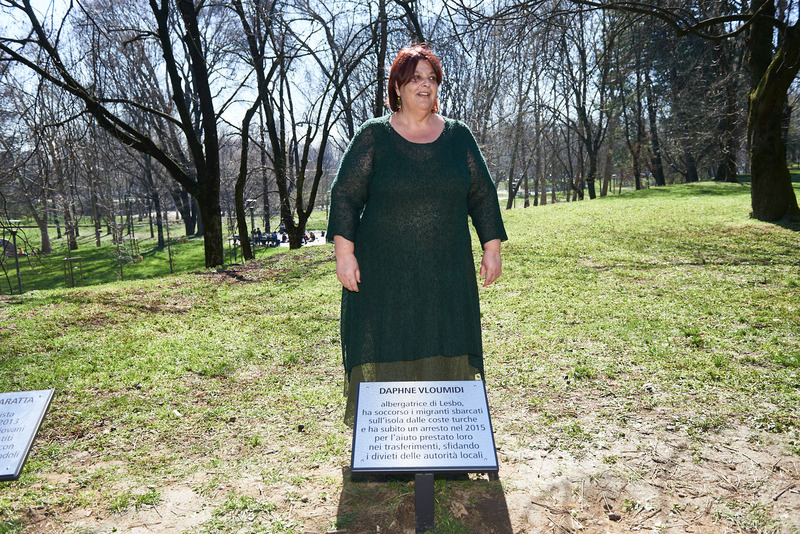 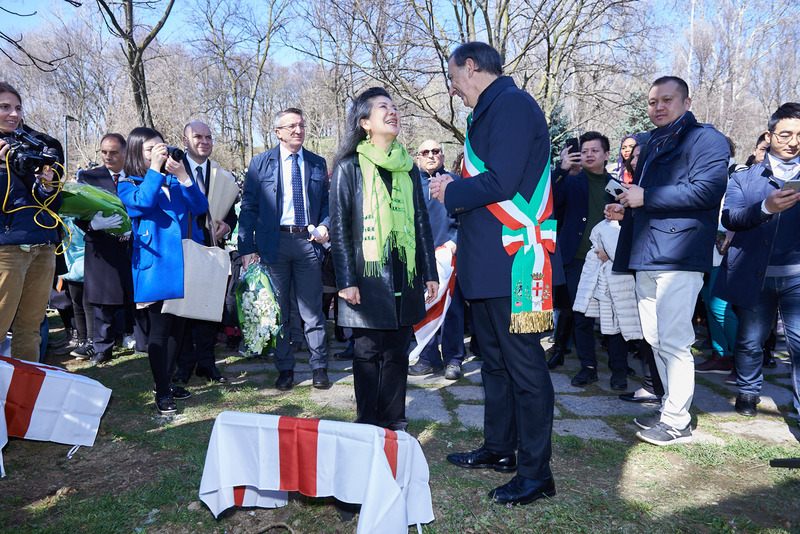 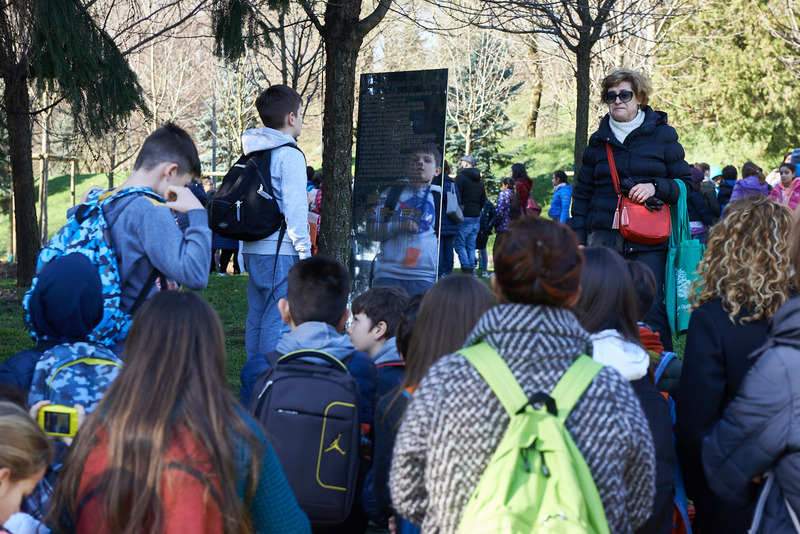 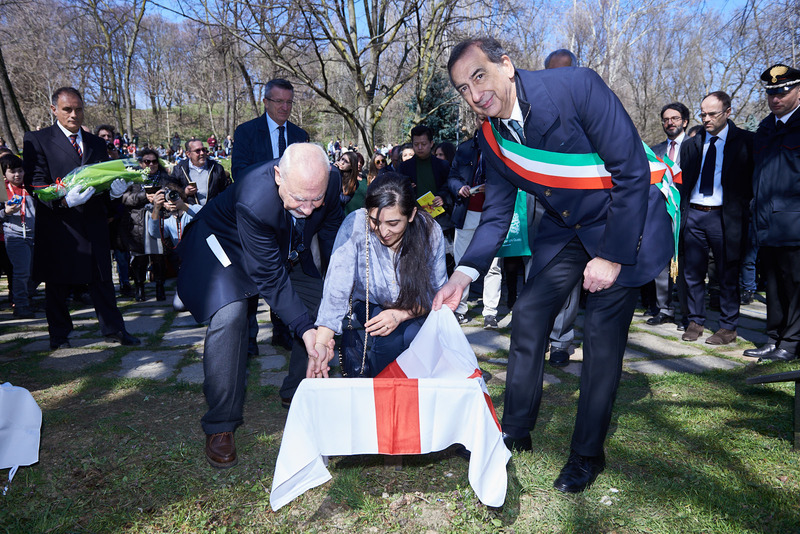 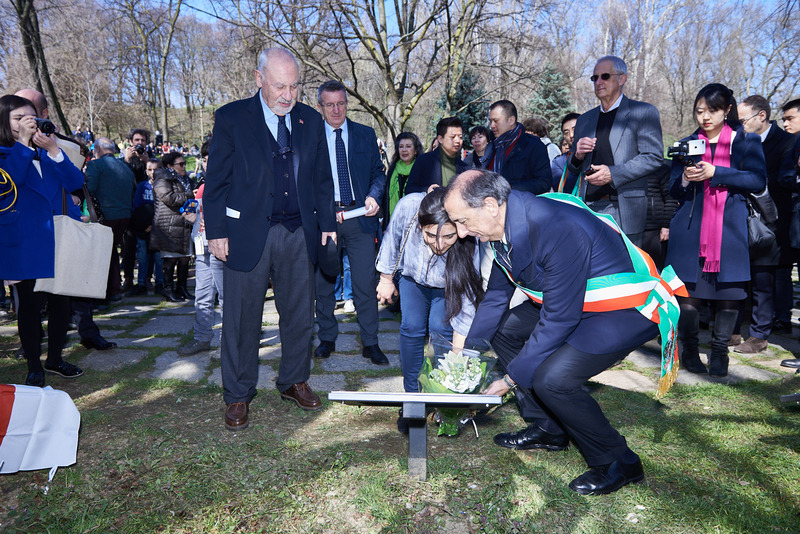 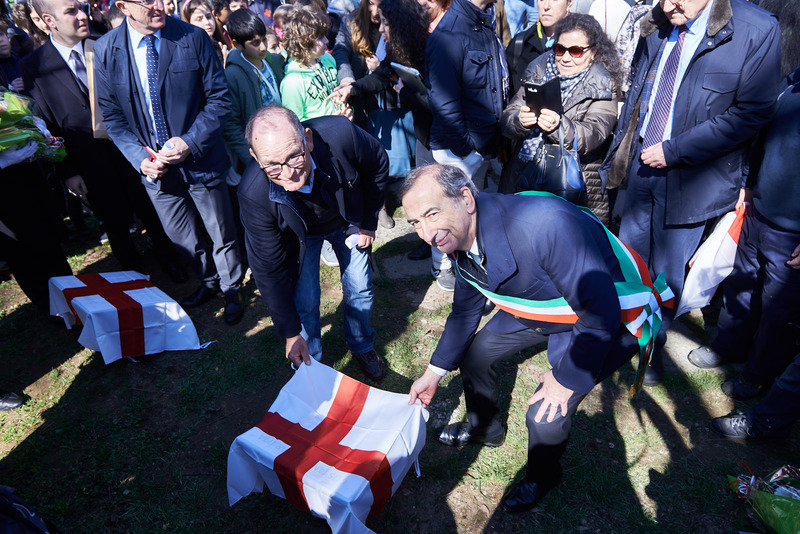 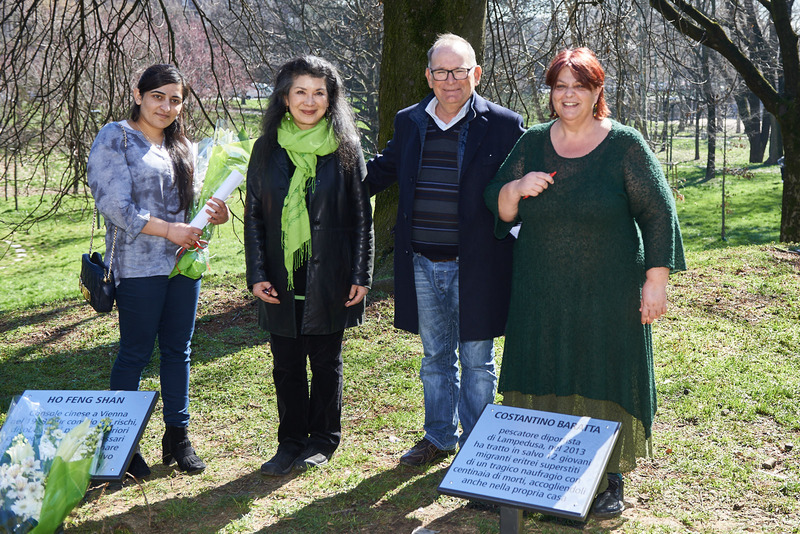 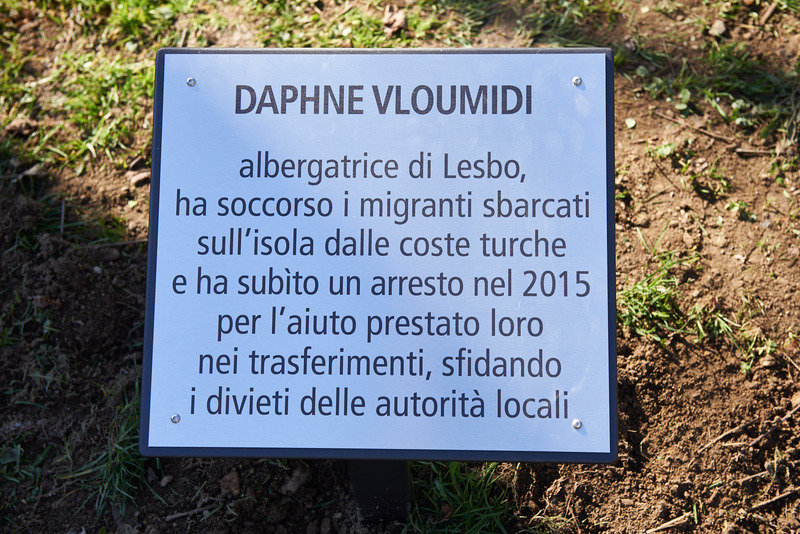 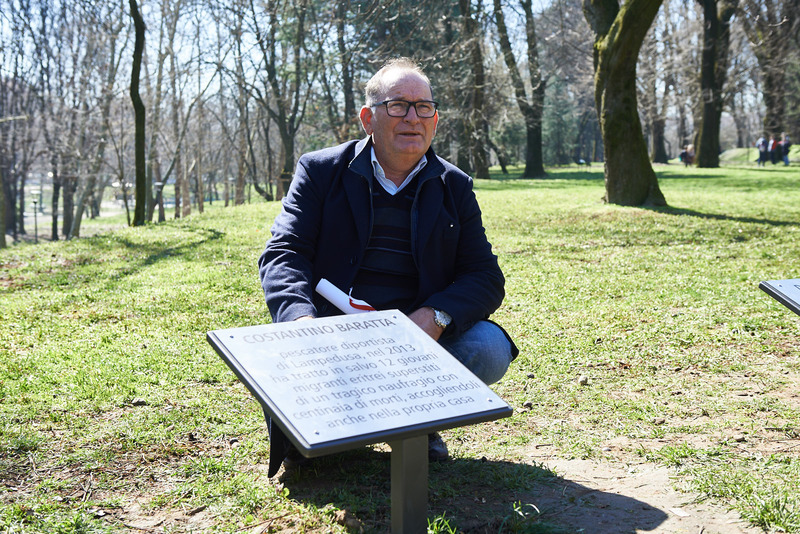 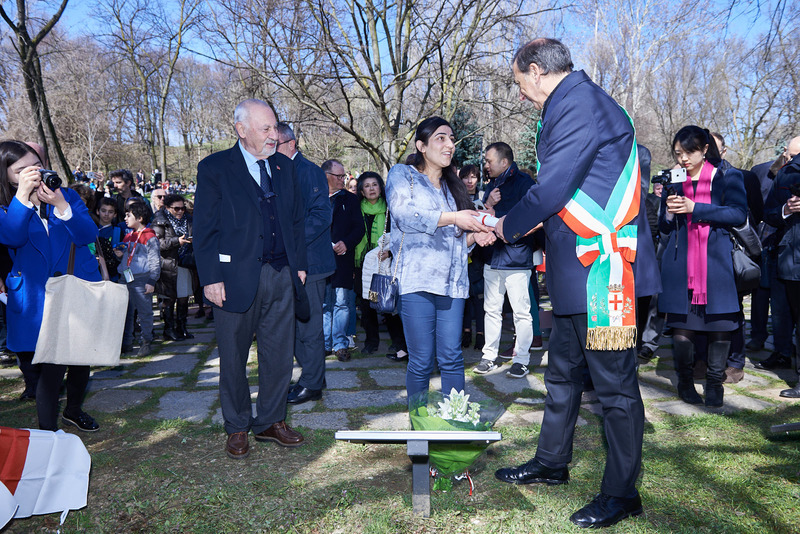 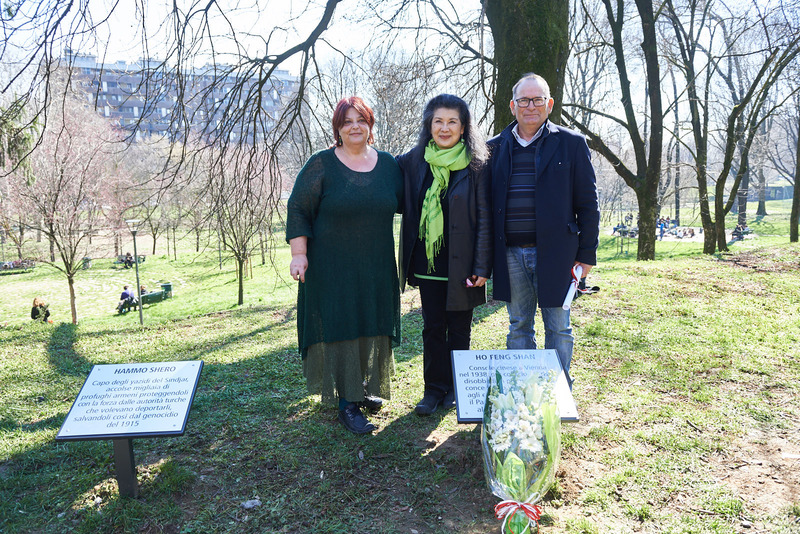 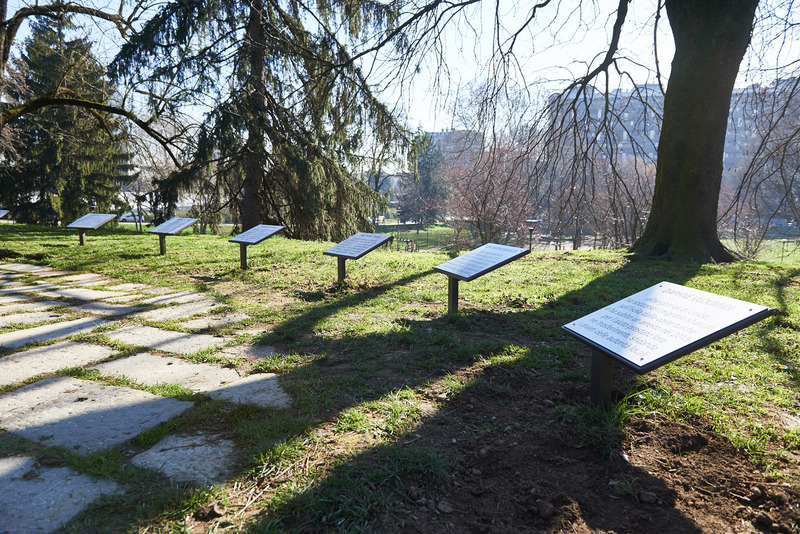 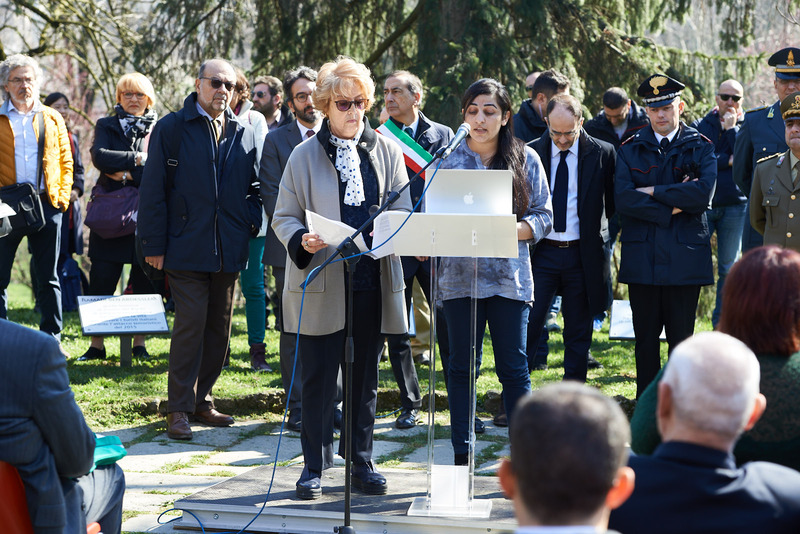 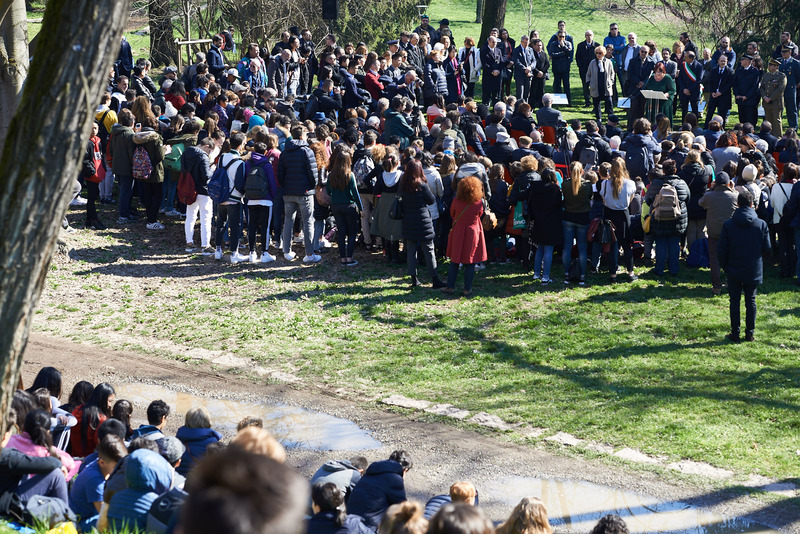 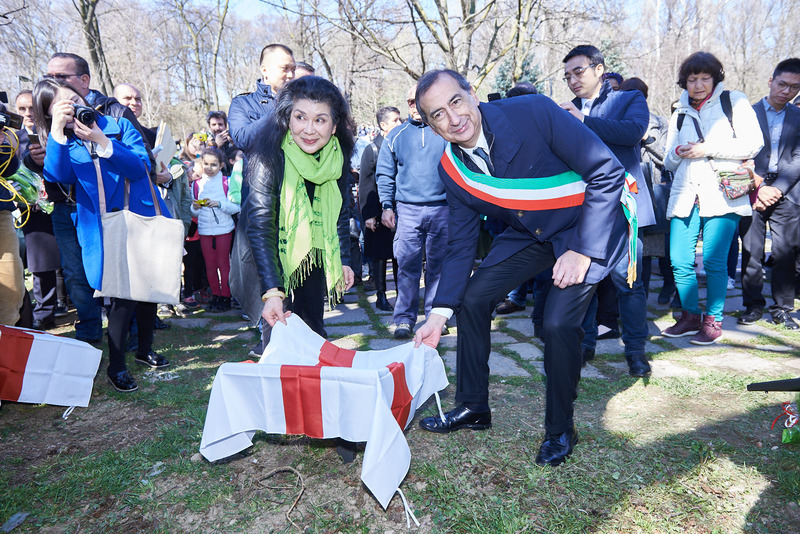 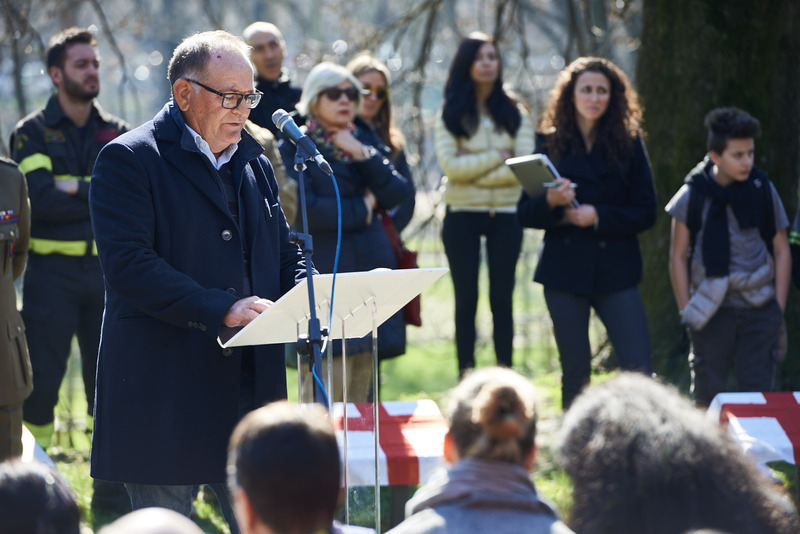 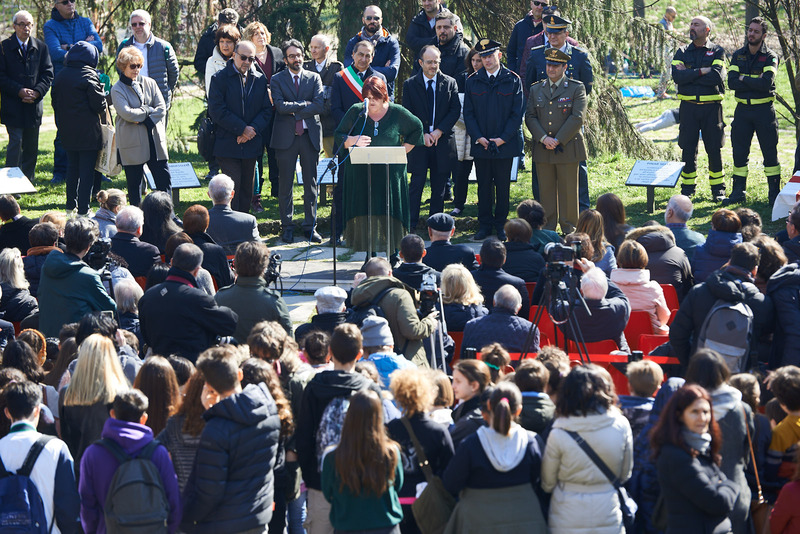 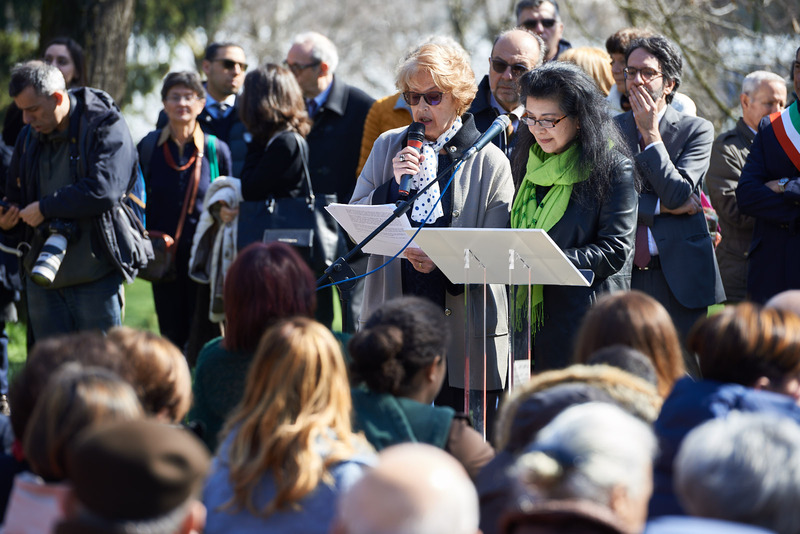 The unveiling of the plaques dedicated to them took place in the presence of the Mayor of Milan, Giuseppe Sala, who opened the day with his speech. 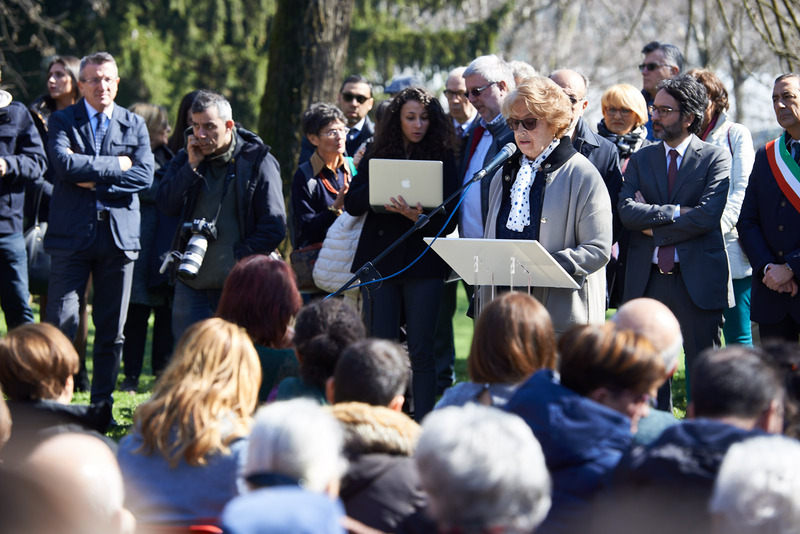 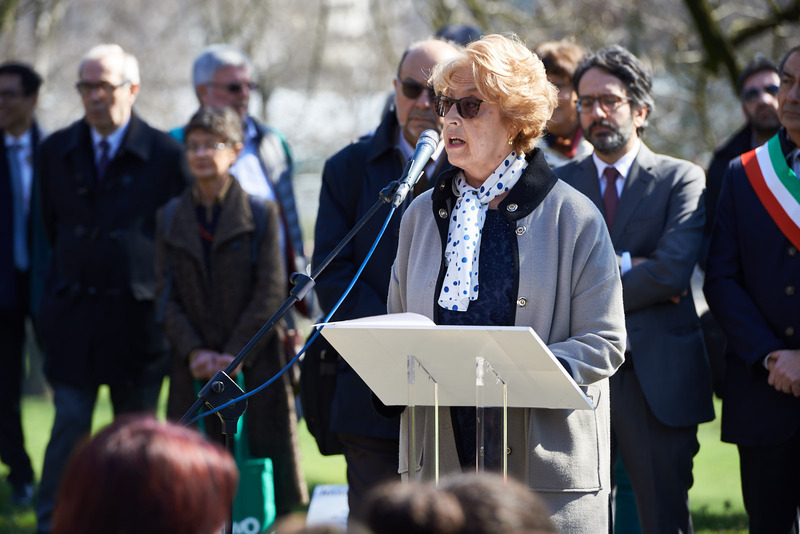 The celebration also saw the speeches by Ulianova Radice, Director of Gariwo, Pietro Kuciukian, Armenian Consul and Co-founder of Gariwo, and the honoured Righteous or their representatives.